← LUSH Easter Collection Haul! 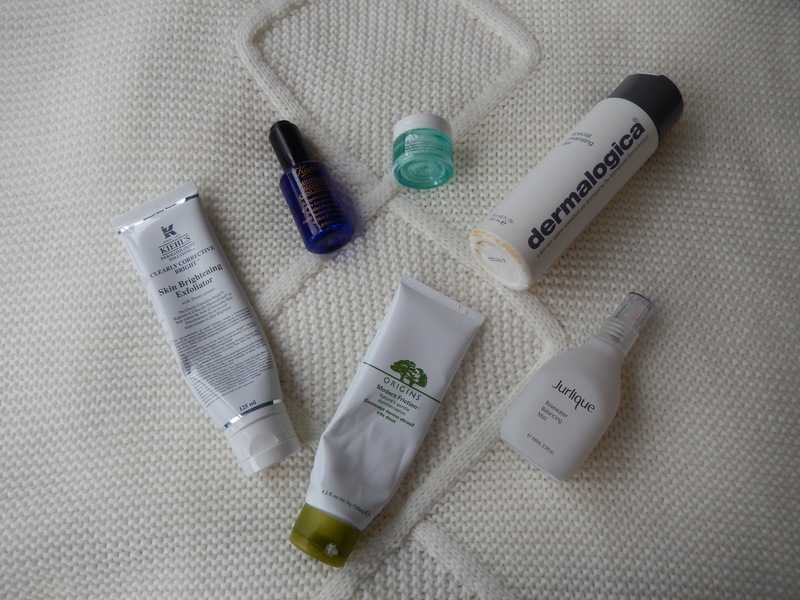 My Morning Skin Care Rountine! Hello beautiful people! Hopefully the weather where you are is as sunny and gorgeous as it’s been here in Canada lately, I think spring has finally arrived! 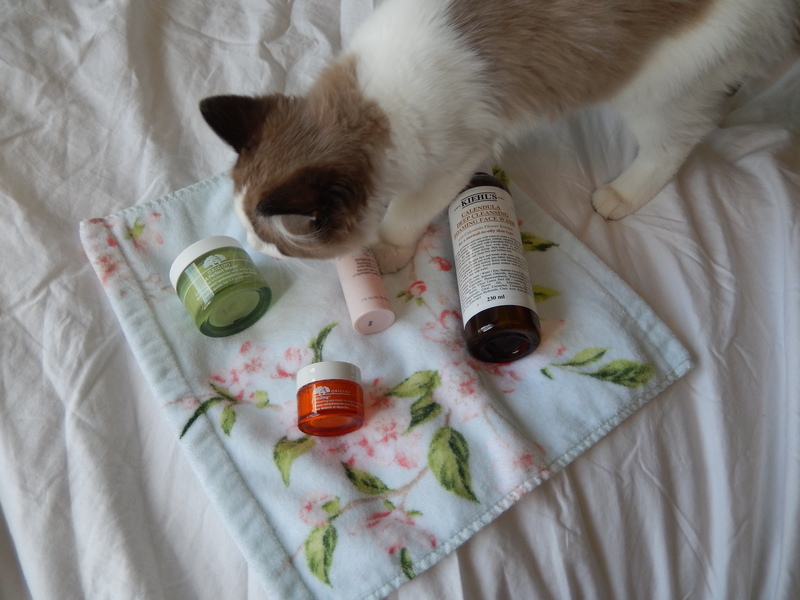 I was reading through some of my old posts the other day, and I realized that I’ve never written a skin care routine post! So, without further ado, my morning skin care routine! During the day, I don’t like to have a lot of heavy products on my skin; I typically reserve products that are geared more towards treating and correcting my skin for the evening. All of these products are light weight; they smell really good, and provide protection and hydration for my skin throughout the day. Let me just tell you guys that I have combination/oily skin, so I tend to get oily through my t-zone and break out in that area as well. So even though some of these products are amazing for me, they may not work with your skin type. 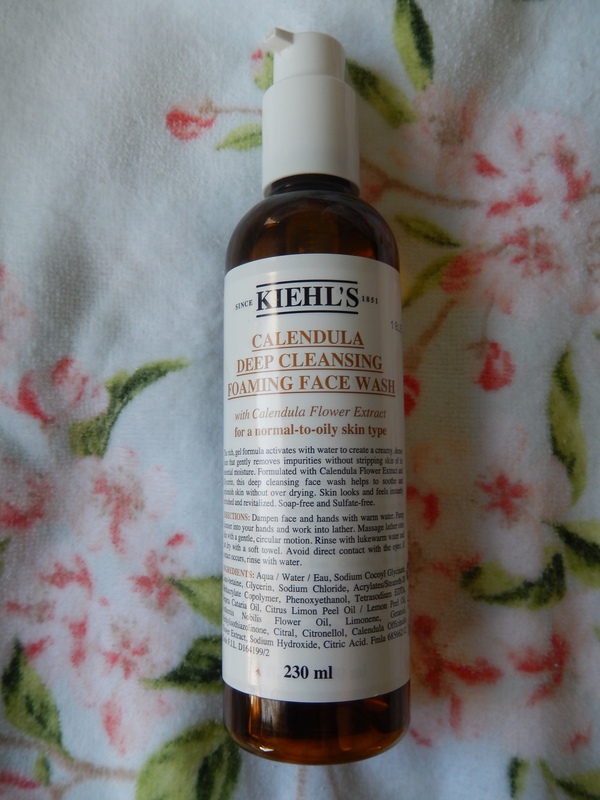 First, I cleanse with my Kiehl’s Calendula Deep Cleansing Foaming Face Wash ($35). This is a really nice cleanser that lathers into thick foam, which really makes it feel like you’re cleansing your skin deeply, just like it says on the bottle. I’ve been using this since just before Christmas and I really like it, it’s gentle and effective and makes my skin feel really clean without drying it out. 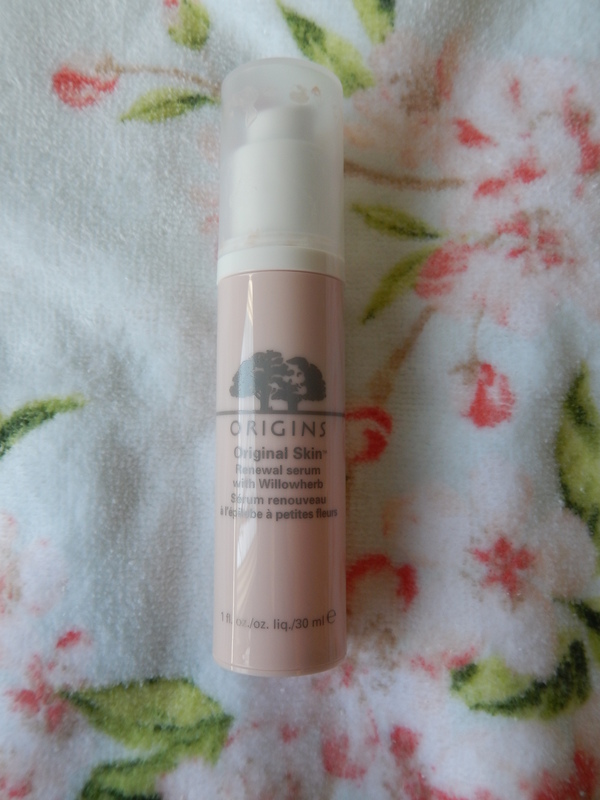 Next I move on to my Origins Original Skin Renewal Serum with Willow Herb ($48), I recently mentioned this in a favourites post, so I won’t ramble on for too long about it. This serum has a gel like texture, so it sinks into the skin without feeling greasy, your skin feels soft as soon as you apply this, and over time I’ve really seen an improvement in the tone and texture of my skin. 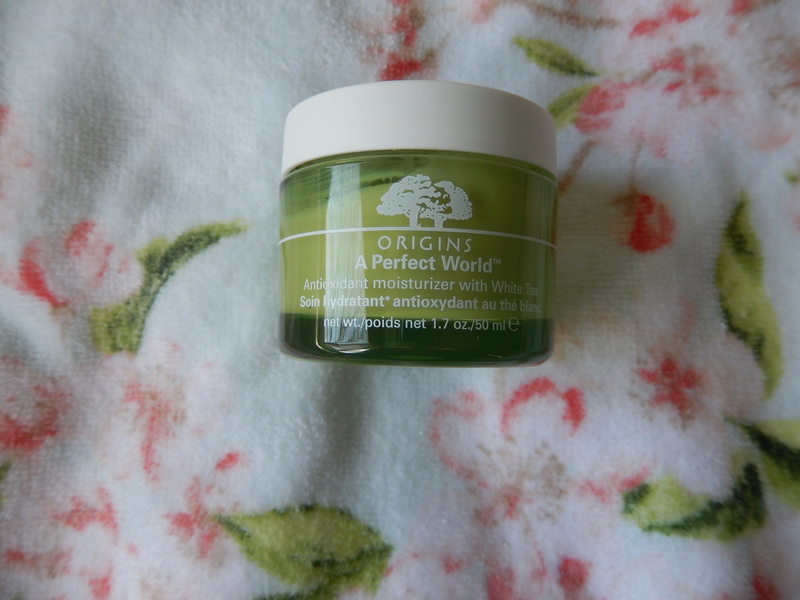 The moisturizer I use is something that won’t be a shock to you if you’ve been reading my blog for a while, the Origins A Perfect World White Tea Antioxidant moisturizer ($51). 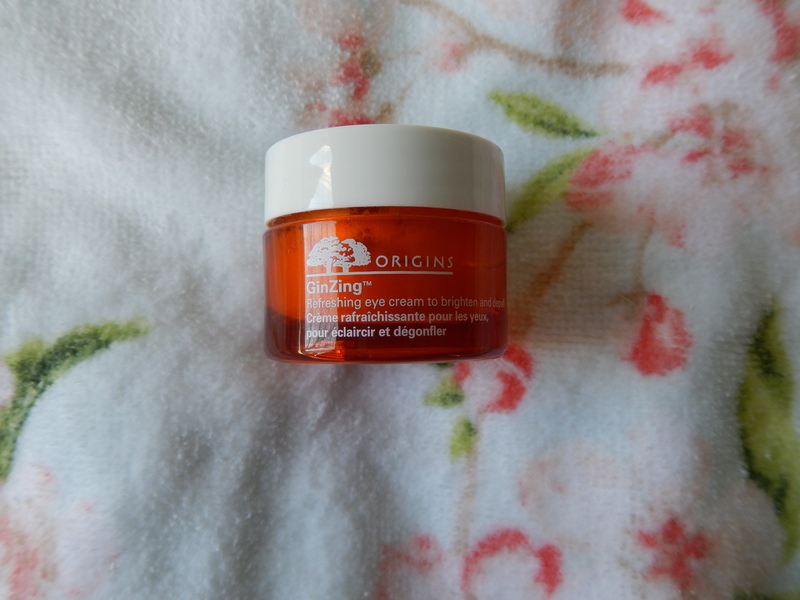 I’ve been using this as my day cream for almost two years now and I love it, its super light-weight which allows a little to go a long way, it smells like oranges so it really wakes you up in the mornings. This product is enriched with vitamins and antioxidants that protect your skin from free radicals, while adding a beautiful level of hydration. You can also get this cream with an SPF in it, but I prefer the regular formulation. Last but not least is the Origins (Surprise, I really love origins!) Gin-Zing eye cream ($37.50). This cream really brightens and de-puffs the under eye area, it has a slight shimmer to it which reflects the light, and it hydrates really well without being too watery. 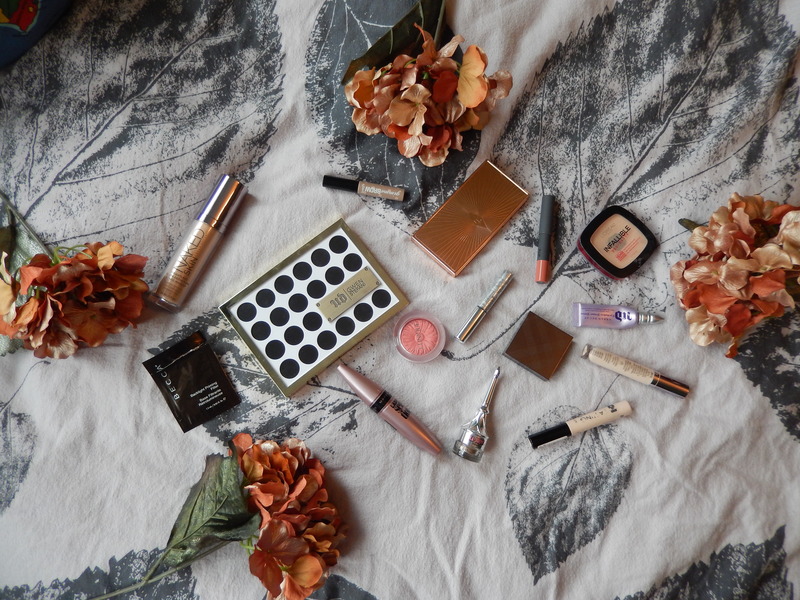 Make-up layers on top of these products beautifully as well! This has been my morning skin care routine for a few months now and I’m noticing some great improvements in my skin! Let me know if you’ve tried these or if you have and recommendations for my combo/oily skin! 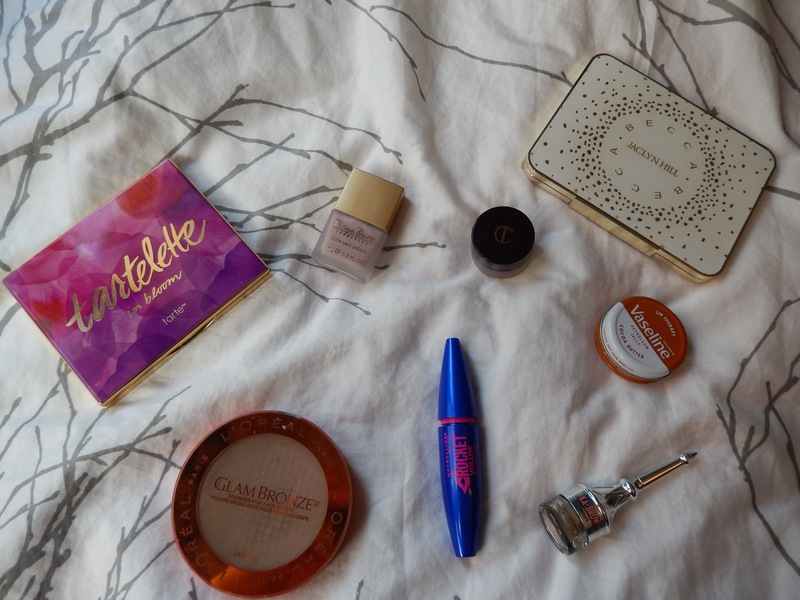 I’m always up for trying new products!